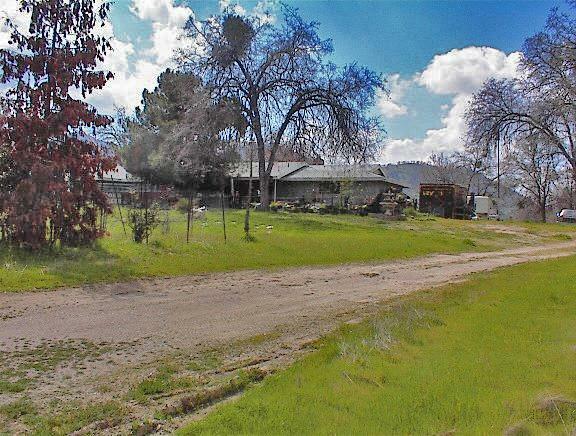 40 acre ranch in Dunlap. 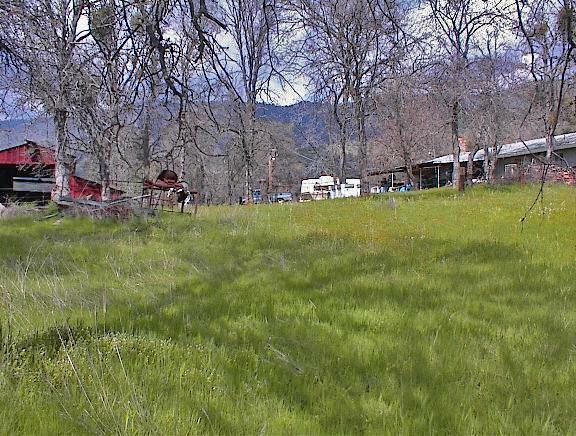 THis is one of the nicest peices of land on the entire mountain with outstanding terrain and a large pond. 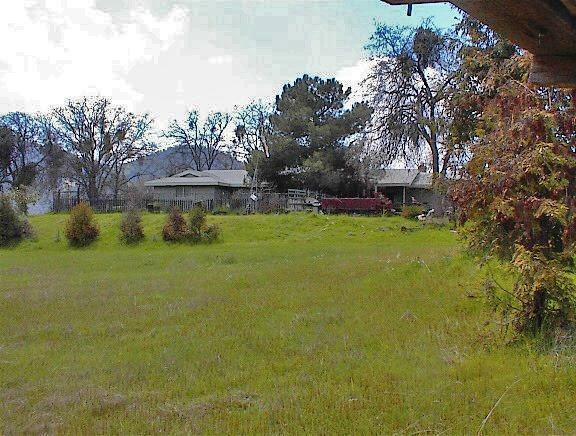 Included is a 1977 custom ranch home w/2-28sq.ft. and 3 bedrooms and 2 baths in fair condition. 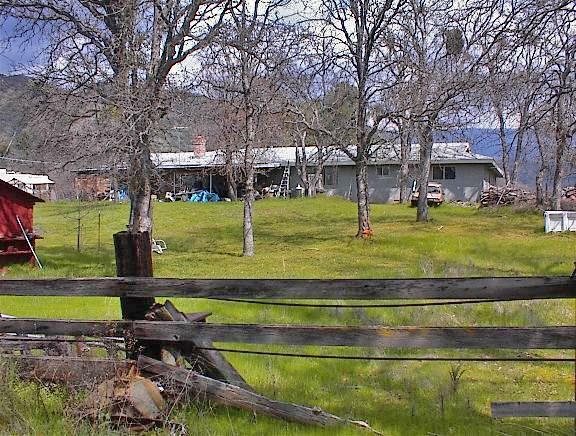 Outbuildings include a large barn w/electrical service and a second complete homesite with seperate electrical , well and septic, plus old single wide of no value. There is a 3rd well by the pond that is presently not being used. You won't find a better or more usable parcel anywhere up here. Location is about 1 mile from Dunlap School.